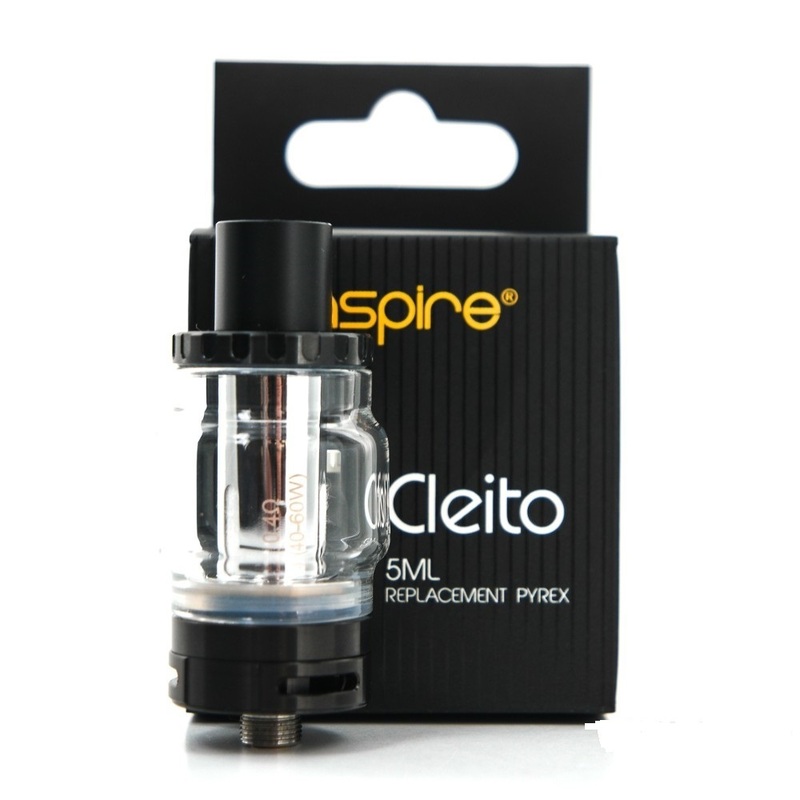 Aspire Cleito Pyrex Glass Replacement Tube - 5ml, is the replacement tube for Aspire Cleito tank. In order to hold more e-juice, Aspire offers this bigger tube with a capacity of 5ml. Get is as a spare part for your Cleito!